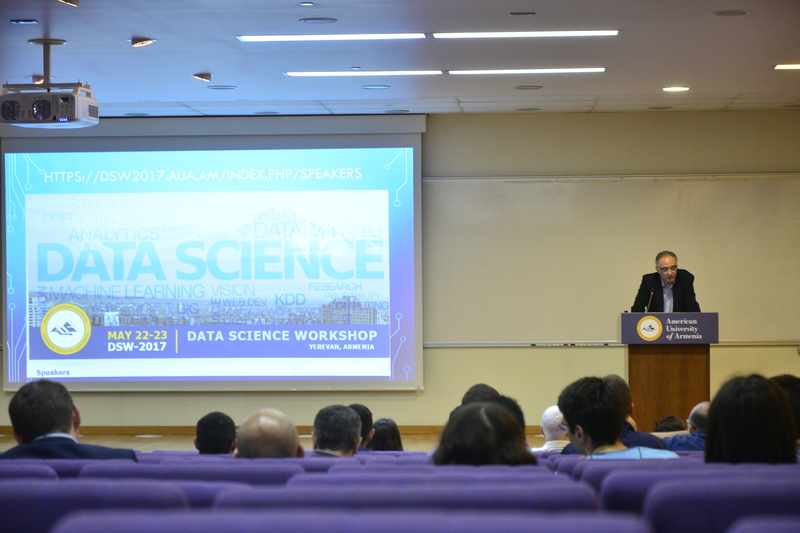 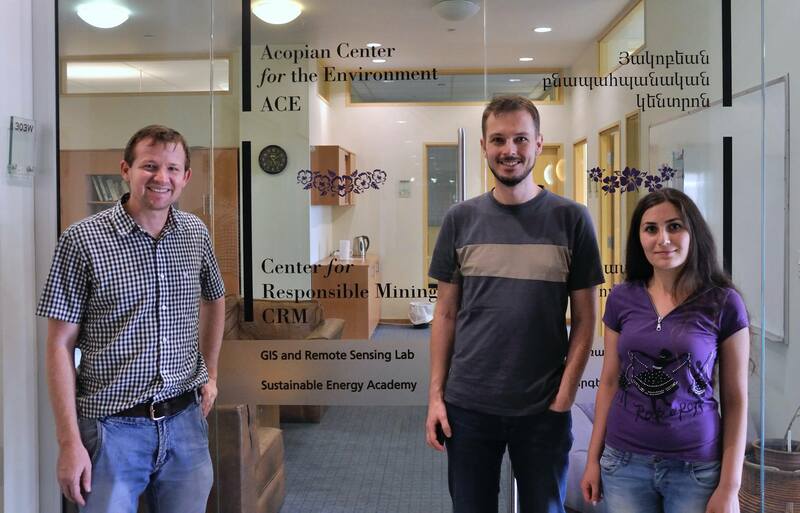 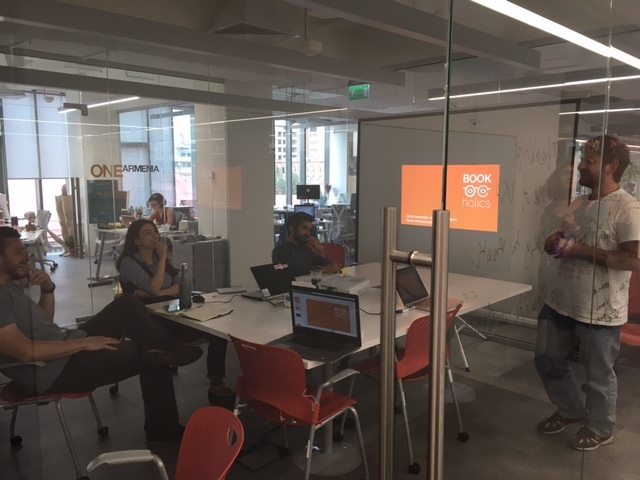 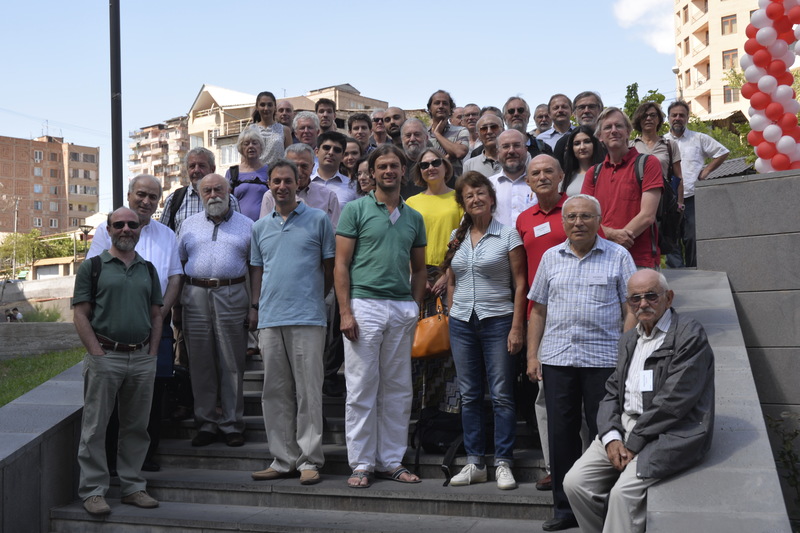 On May 22-23, the American University of Armenia (AUA) hosted its inaugural Data Science Workshop with the participation of around 24 local scientists. 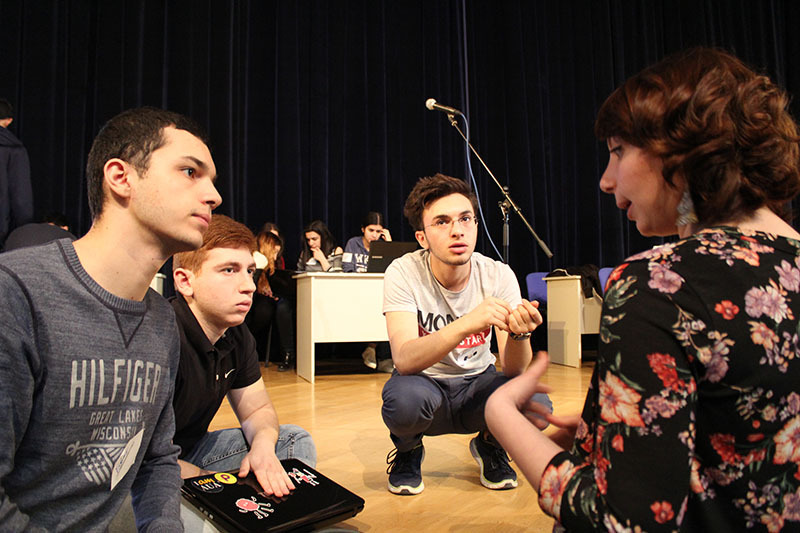 Yerevan, Armenia– On March 17-19, the Entrepreneurship and Product Innovation Center of AUA (EPIC) jointly with Russian-Armenian University (RAU) organized the Startup Boost Weekend at RAU. 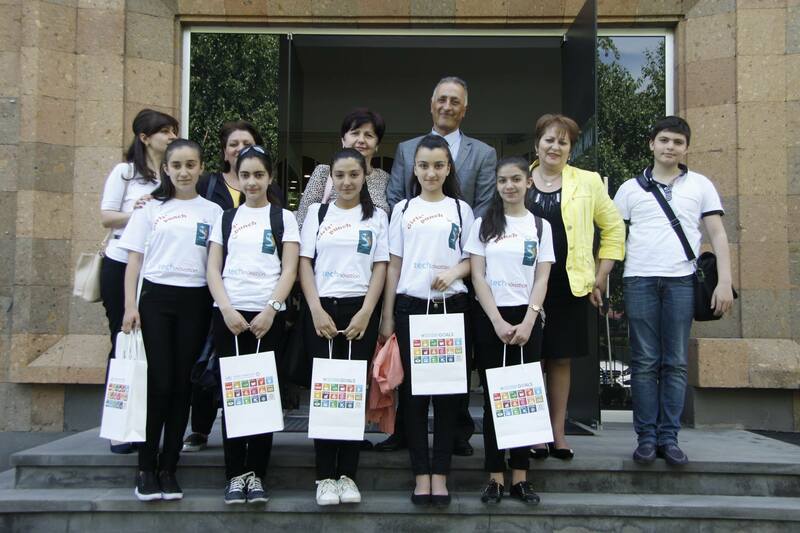 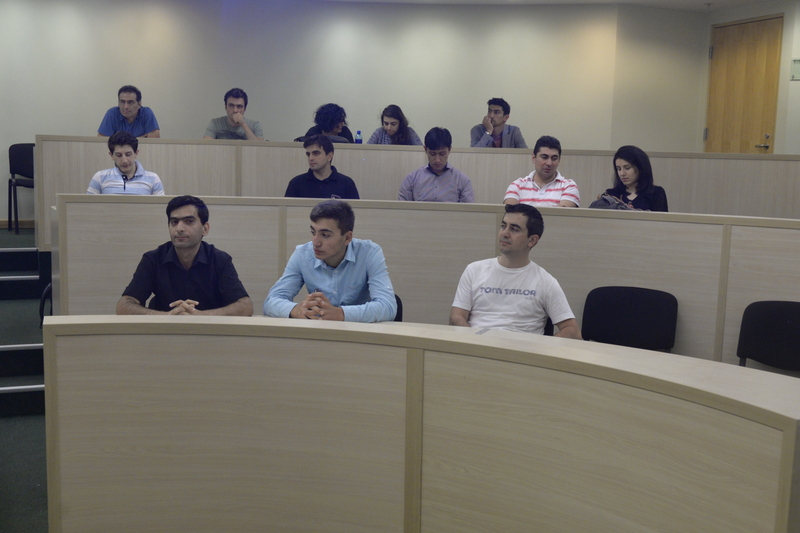 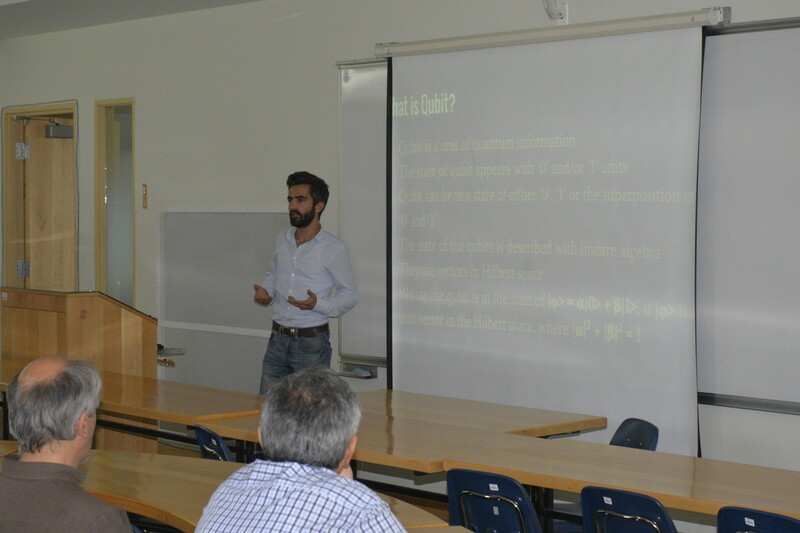 YEREVAN, Armenia - On May 6th, the American University of Armenia (AUA) College of Science & Engineering hosted a public presentation on Quantum Computing led by CIS Student Karlen Manaseryan.